University Academy, one of the eight charter schools UMKC sponsored, has already announced it will seek sponsorship from the Missouri Charter Public Schools Commission. The other six schools – Allen Village School, Brookside Charter, Frontier Schools, Genesis School, Lee A. Tolbert Community Academy and Pathway Academy – are still exploring their options. The University of Missouri, the University of Central Missouri and the Kansas City Public Schools also sponsor charter schools in the metro. 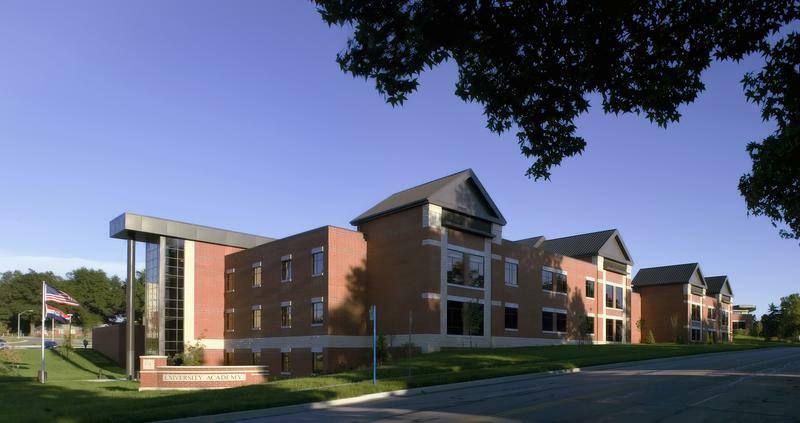 Though there’s been talk for some time that UMKC would withdraw as a sponsor, the charter schools only learned of the final decision in the last week. Jennifer Watson, the director of communications for the three Frontier Schools, says the district sent a letter to parents Thursday explaining what was happening. The letter Academy for Integrated Arts Executive Director Tricia DeGraff sent to parents on Wednesday struck a similar tone. “This change will not impact the daily experiences of our students, faculty and families or the daily operations at AFIA,” DeGraff wrote, adding that the change of sponsor to the Missouri Charter Public School Commission would be effective this month. Although sponsors can revoke their sponsorship of underperforming charter schools, that’s not what’s happening here. UMKC is withdrawing from charter school sponsorship entirely in order to focus on education research. “We can best support charter schools, and all urban schools, by focusing on issues such as the PK-12 workforce pipeline, personalized learning, professional development, student and teacher health and well-being, and educational policy,” School of Education Dean Justin Perry said in a statement, adding that UMKC will work with all of its charters to find new sponsors. Earlier this year students at the Benjamin Banneker Charter Academy of Technology were caught in a battle between school administrators and sponsor UCM, which had been warning the school for months the relationship would terminate due to two years of declining test scores. School administrators held out for another sponsor and refused help from UCM to place students at other schools. Asked if she thought it mattered to parents who sponsored their children’s school, Watson said yes, she did. The charter schools currently sponsored by UMKC have until May 31, 2019, to find new sponsors.